TT Newsday, the youngest of the three daily newspapers in TT, will be celebrating its 25th anniversary on September 20, with a series of events beginning this weekend to commemorate its milestone year. Founded in 1993, with Therese Mills as its first editor-in-chief, Newsday soon became known as “the people’s paper,” and the travelling exhibition, which starts this Saturday at Trincity Mall, will highlight a number of front pages that captured the hearts and minds of readers over the years. Visitors to the exhibition will be reminded of the very first paper’s front page, which highlighted the 5,000 lives that had been saved by hotline services, and other front pages capturing key moments of TT history such as cricketer Brian Lara’s Test batting test record in 1994, Justice Margot Warner’s ruling against Speaker Occah Seepaul over MP Ken Valley’s suspension, and the nine men who were found guilty in the infamous Dole Chadee case. Another banner highlights Wendy Fitzwilliam winning Miss Universe in 1998, Archbishop Anthony Pantin’s death and the September 11, 2001 terrorist attacks on the US, as well as the passing of TT’s first President, Sir Ellis Clarke, Government’s bailout of Clico, Kamla Persad-Bissessar’s historic election as the nation’s first female prime minister and Keshorn Walcott’s snagging Olympic javelin gold. The exhibition moves to Sangre Grande next, and will later be displayed in Port of Spain, San Fernando and Tobago. Another event to mark the 25th anniversary is an awards function and in the coming weeks, readers will get supplements in their Newsday newspapers highlighting various aspects of the paper. Newsday is also partnering with O’Brien Haynes of Synergy TV and his "adopt-a-student" initiative: Haynes has taken on the task of sourcing sponsorship to provide the needs of less fortunate children in time for the new school term, which starts next week. Haynes said he is focused on creating a platform to help nurture young individuals to achieve their goals, since he was a product of that kind of environment. Thanks to him and to Newsday’s 25th anniversary, 25 children from all over TT were selected, on the basis of their geographical location and attitude towards work. Newsday will highlight the project as it is rolled out. 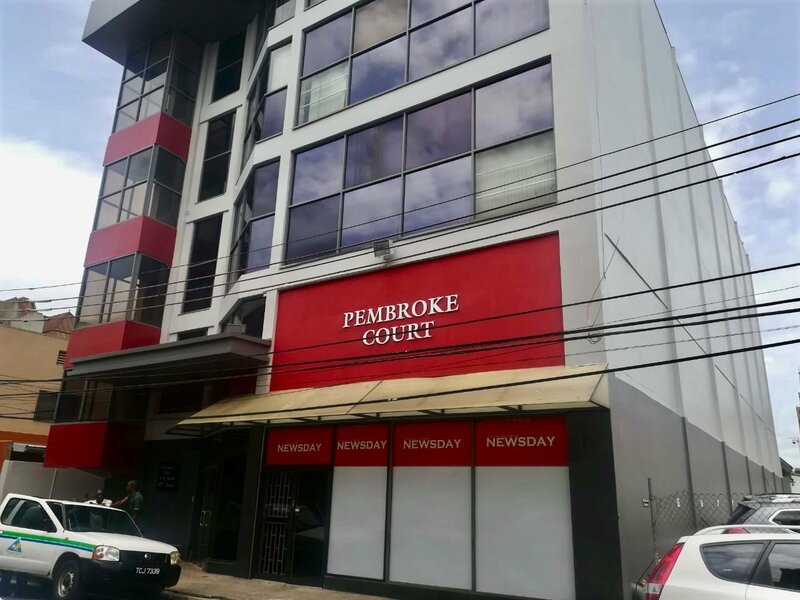 Reply to "Newsday anniversary display opens in Trincity"